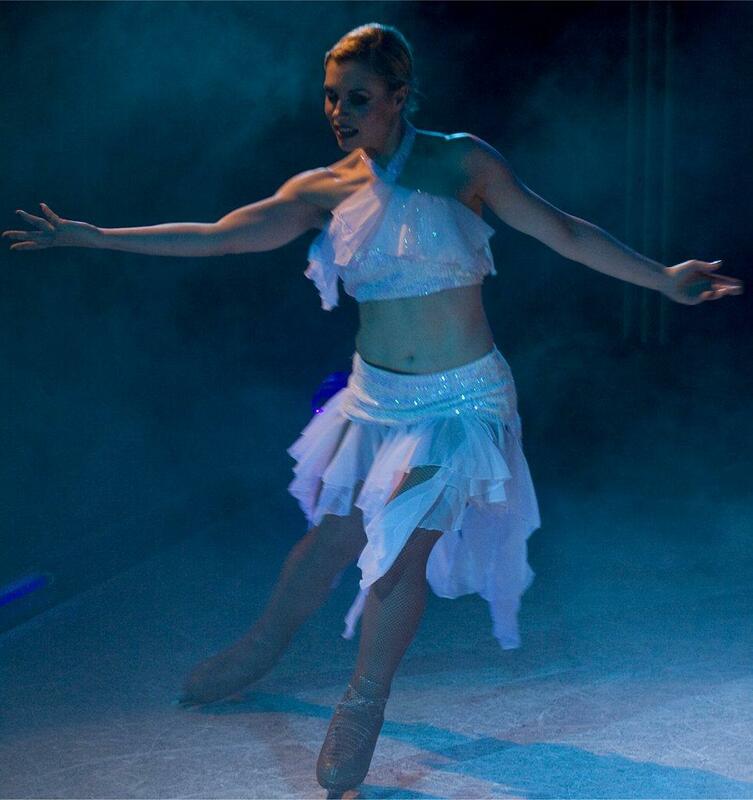 The Ice Skating Show is sure to create that ‘wow’ factor for your guests and have your corporate event or private function remembered for years to come! This exciting concept has been seen all over the world and can suit a wide range of budgets. The Ice Skating Show specialises in producing world class ice shows for corporate events and private parties. The show is performed by international ice skaters that have performed in major ice shows around the world and features fast spins, exciting tricks and daring lifts, as well as the grace and flow of blades on the ice. The Ice Skating Show has an extensive costume department and features glamorous eye-catching costumes made by The Ice Skating Show wardrobe department. The show theme can be tailored to suit your particular event and culminates with a sparkling show girl finale direct from Las Vegas. The Ice Skating Show is completely flexible; it can be performed both indoors and outdoors from small intimate venues to large areas with bigger audiences. 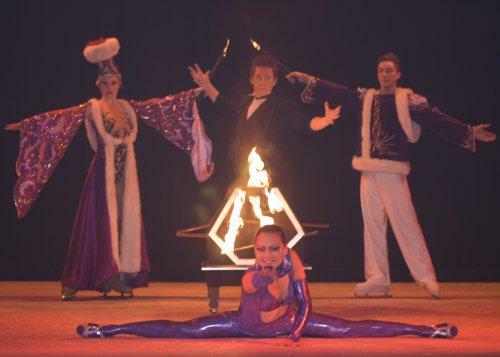 Other speciality acts such as illusion, aerial and dance can be included. The skaters will take your audience on a journey, and immerse them in the world of ice dancing. – Smaller events they suggest 2-4 skaters with a 10 minute performance. – Bigger events they suggest 6-8 dancers for a 15-20 minute performance. – Their largest show has 8-12 skaters/artists with a maximum length of 90 minutes. All performances include meet and greet with your guests and you can decide what theme you would like. Dare to be different with this stunning ice show, the possibilities are endless. The Ice Skating Show will require adequate time to run through the show on the ice before the performance.